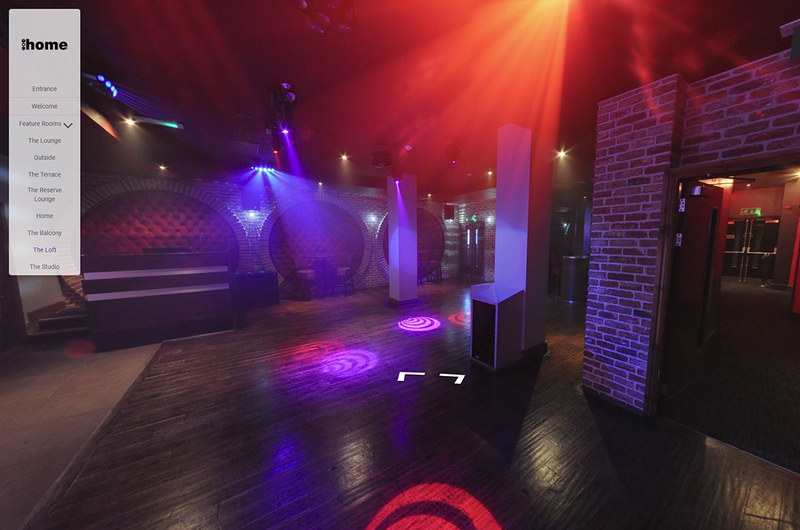 Home Night Club in Lincoln is a destination venue. 6 different themed locations over several floors. We where commissioned to capture the venue as you would expect to see it during the evening. Enjoy exploring around the different floors and different rooms.